Maximum group size limited to 14 participants. If you are in Europe - there is a possible group forming for a European small group cohort so please contact me if you are interested. The most powerful leadership tool is an open mind. 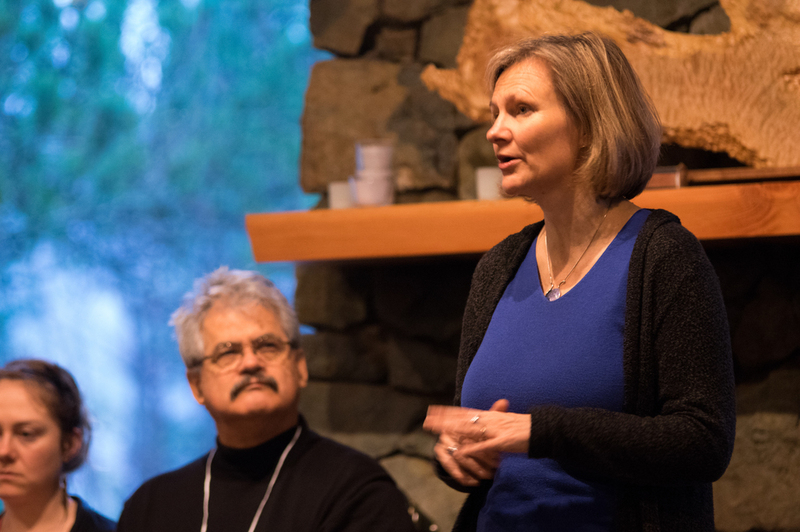 Join experienced Leadership Coach and Certified Facilitator of The Work Caitlin Frost for this powerful, practice based 8 month immersion in the transformative practice of The Work of Byron Katie, exploring and expanding personal leadership capacity. Step into your next level of personal leadership in your work and life. Learn to identify and shift the limiting beliefs and underlying patterns that cause stress and hold you back. 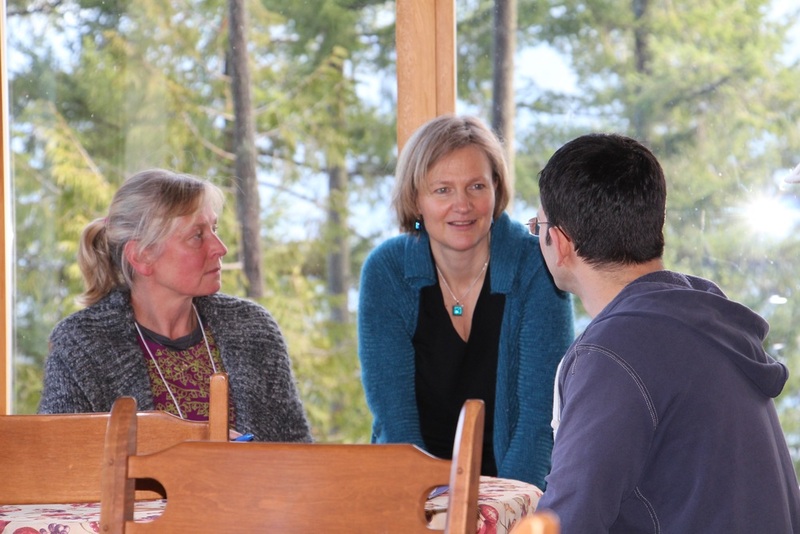 Develop and deepen regular practice in The Work for yourself and with others. Receive experienced coaching to engage your most stuck patterns and access what else is possible for you beyond your limiting beliefs. Engage key areas that keep us stuck and limit you in work and in life. Benefit from a connected, small group co-learning environment in person and online. Whether you are a leader, facilitator, coach, or entrepreneur; an educator, artist or other professional; whether you are well into your career, just starting out or retired and looking at your next stage of personal leadership in life and community, this program can support you to step more fully into your personal leadership and what else is possible beyond the limits of your own thinking. Following the conscious design of this transformative personal learning journey, you can access deep insight about yourself(including blind spots and unconscious patterns), better know and use your experience, strengths and talents, re-connect to your passion, purpose and integrity and navigate the many challenges and opportunities that arise in your work and our life with more clarity, coherence and enjoyment. Having an effective personal practice and making time to use it are key to shifting underlying limiting patterns and to accessing genuine growth and evolution. The Work is a profoundly powerful and transformative practice and this program can provide you with wise structure, experienced guidance and a small, committed community of practice to engage this important threshold of personal leadership. Community of practice online forum space with resources, sharing, questions and answers. Based on 25 years experience working with leaders, teams, organizations, and individuals as well as my own deep practice in The Work, I have noticed patterns of thinking and areas of focus that come up over and over again for people and that benefit from inquiry – both to help resolve or grow in these areas of challenge and to help shift deeper interconnected unconscious patterns that can limit our growth, learning, contribution and happiness. The program offers thoughtful, impactful design to engaging these areas of thinking, and will also be responsive to our groups interests and needs. Caitlin Frost is a Certified Facilitator of The Work, leadership and life coach and trainer working globally with individuals and groups to shift limiting beliefs and access new ways of thinking as they engage the challenges and opportunities professional and personal life. She has had a deep practice in The Work for more that 16 years and has worked in leadership and facilitation for more than 25 years. Caitlin works in both the non-profit and business sector providing transformative coaching and as a facilitator of participatory and collaborative process. Caitlin is a partner in Harvest Moon Consultants, a Steward in the Art of Hosting International Community of Practice, and core faculty of the Leadership 2020 program in BC. She is also a mother, partner, gardener, islander and traveller. Caitlin lives on Bowen Island, BC with her family. I am very excited to finally offer this 8 month deep dive program in this profoundly powerful and transformative practice. I am excited for my own next level of learning and for what is possible when we engage in this level of practice over time together. Bi-weekly web-class timing to be determined with group input. Monthly coaching times set to participant availability. This program is by application and is limited to 14 participants. Accommodation and meal cost for retreats not included**. *A limited number of reduced rates spaces are offered for accessibility. Please note on you application if you would like to apply for one of the reduced rate spaces. Rates for business or non-profit apply for participants sponsored by their organizations. *10% extra for monthly payment plan. 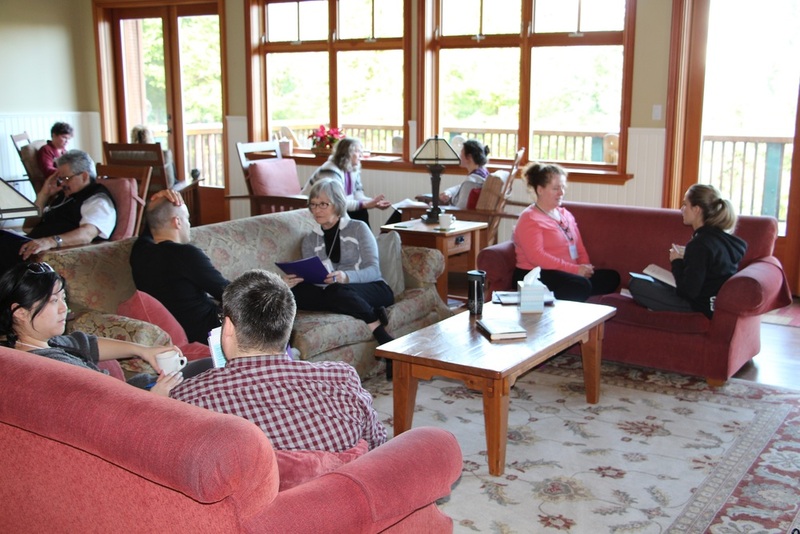 Tuition includes web-classes, individual coaching sessions, on-line co-learning forum, weekly written and partner exercises, retreat tuition, and materials. Accommodation and meal cost for retreats not included. 90 minutes. Exact date/time to be determined with applicants. 2 retreats - one at the beginning and one at the end. Monthly one-on-one coaching sessions. 90 minutes - choices of timing each month. Bi-weekly partner peer-coaching session/practice exercise - time set by participants. 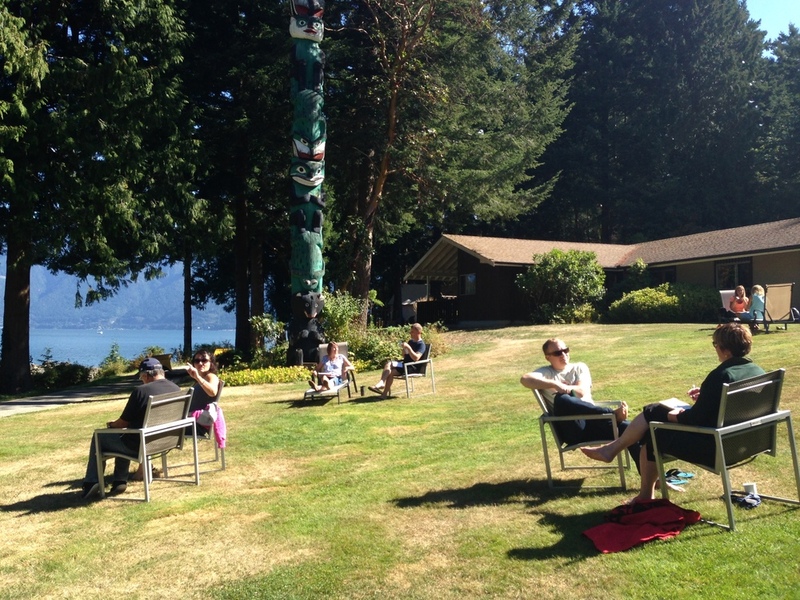 Our two retreats will be held at the beautiful waterfront Bowen Island Lodge. 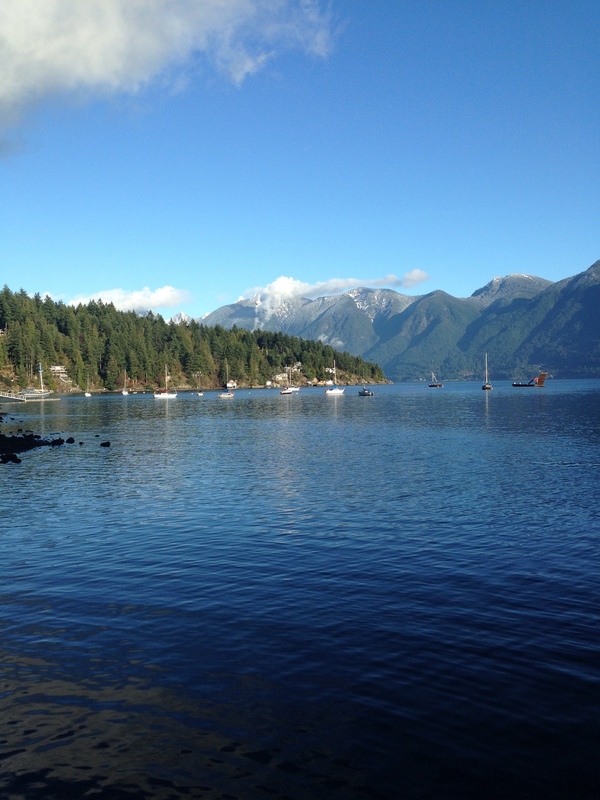 Bowen Island is a 20 minute ferry ride from Vancouver, and is easily accessible from Vancouver International Airport. Public or shared transportation is available. For both professional and life leadership inquiry! 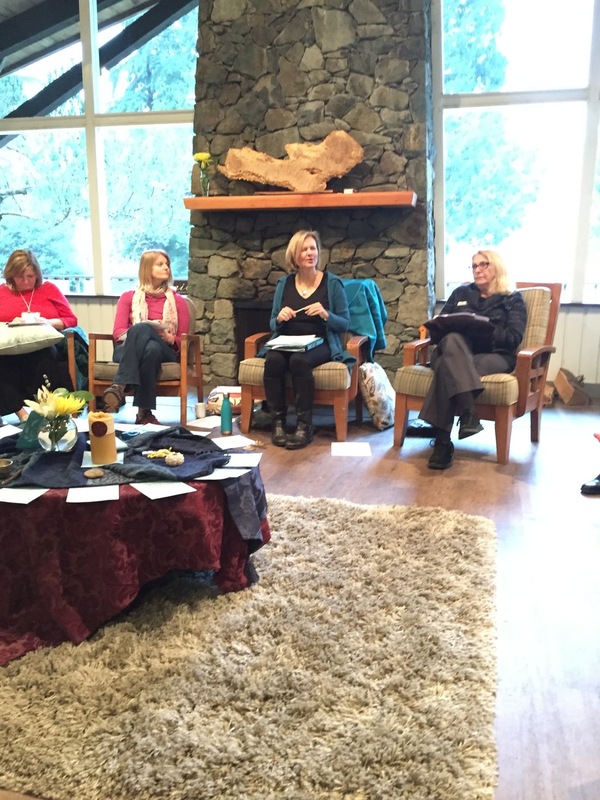 Caitlin Frost is brilliant in working with people to shift their limiting beliefs. A gifted facilitator, she really supports people to move into areas of their own thinking with curiosity and compassion. Working with Caitlin I have had many “a-ha” moments myself, and I have benefited enormously from Caitlin’s application of The Work in different settings. Caitlin’s also just a tremendous person, and if you have a chance to attend one of her workshops, do it! You won’t regret, and you will be different when you leave! I am struck by how effective and powerful The Work can be in shifting perspectives, gaining insights, and increasing awareness of how beliefs and thoughts hold us back from our fullest potential as leaders. As organizer of the leadership skills series at the Harvard Kennedy School, we had the privilege of having Caitlin Frost lead a group in exploring limiting beliefs and how The Work can support our leadership development. The workshop was very well received and we hope to have Caitlin return on an annual basis. Both Caitlin’s workshops and web classes are a wonderful investment of time and resources. For me, The Work has been transformative, in every dimension of my life (personal, relationships, work). Caitlin is incredibly gifted in this practice and an amazing coach to help us find our way to all that is waiting for us just below the surface of our thoughts.